For the 4th year Medical Student, Resident, Fellow, Attending or Established Doctor (MD, DO & DPM). Offering financing for the purchase of a new home, or refinancing of an outstanding mortgage. 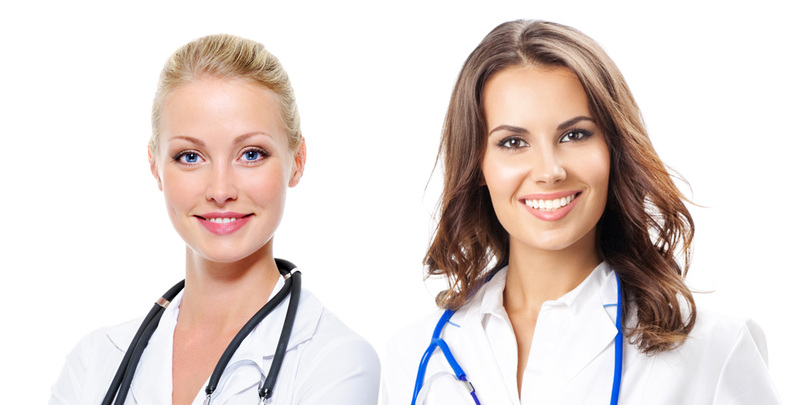 Dedicated and experienced relationship managers who understand the unique needs of healthcare professionals. We meet your specific banking needs by guiding you through our program and serve you moving forward. We understand it’s all about the customer and the importance of serving the medical community.